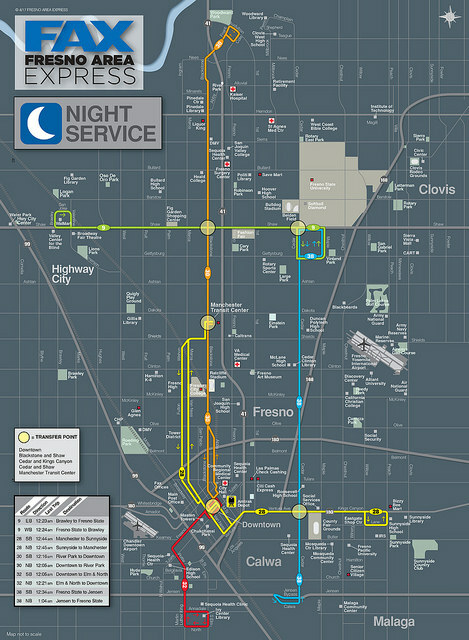 Fresno will finally expand bus service past midnight on weekdays! 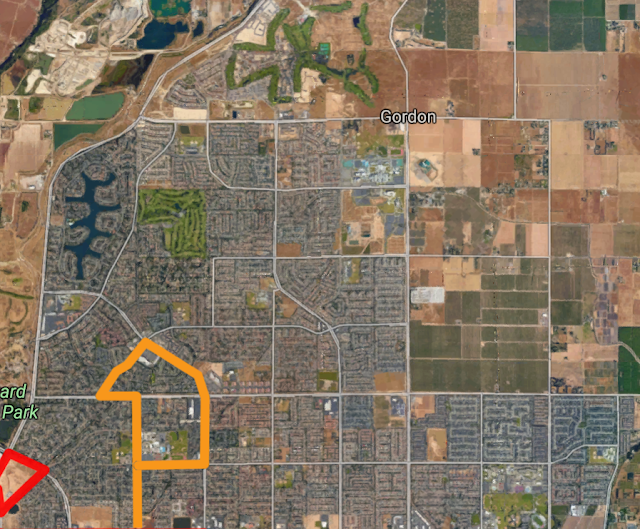 With a population of 520,000, Fresno is not a small town. And yet until now, the bus system, FAX, has acted like it serves a population of 50,000. Currently, service ends before 10pm on weekdays – all trips depart their last run around 9pm. On weekends it’s even worse – the buses are in their garages by 7pm. This will finally change in 3 weeks. 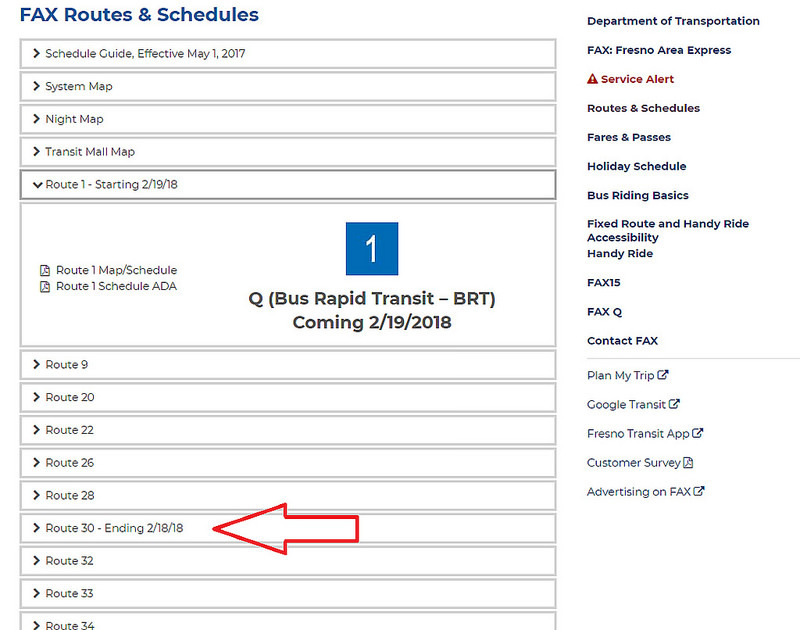 The new schedules haven’t been released yet, so I am interpreting “until approximately 1 a.m” as the buses will start their final runs around midnight, concluding service at around 1am. Click to read more! 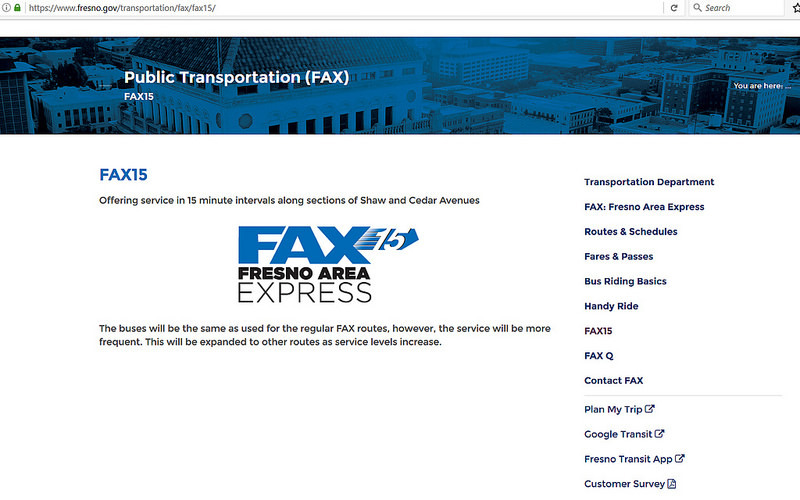 Improvements have arrived to Fresno’s bus system (FAX). The most impactful, for riders, was the introduction of FAX15 on January 9th. 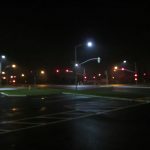 The initiative saw the return of 15-minute frequencies on portions of route 9 and 38, from 6am to 6pm. 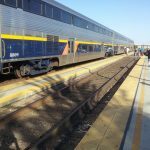 What most cities consider “standard service” is a luxury Fresno riders will be happy to have. Oddly enough, none of the marketing for the new service mentioned what routes were affected. 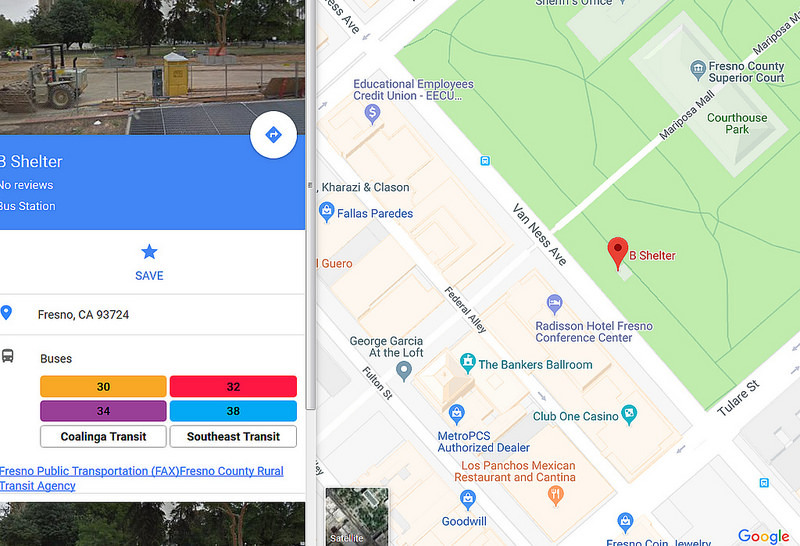 The new webpage said “Shaw and Cedar.” ABC-30, the Fresno Bee, and all other reported the same: =&0=& The route maps, and the system map, indicate the enhanced service area with a dash system.A PDF was also created that sort of shows it. You might remember recently I posted about how Fresno held a workshop on emphasizing frequency over bus coverage. In that plan, the idea was to keep the FAX budget constant, while increasing frequency on key routes. The cost came from pulling buses on other routes, along with savings from route changes and finding efficiencies. None of that happened this month however. The FAX network continues to look almost identical to the system designed in the early 1970’s. Well, you might remember that about a decade ago, Fresno already had 15-minute frequencies. Indeed that lasted for three years. In both cases, then and now, the answer comes from Federal Grants. Grants for funding operations are incredibly rare, and yet Fresno has benefited twice. Of course, last time, once the grant ended, Fresno didn’t add a single dollar into the budget, so frequencies fell back to 30-minutes. However, this caused immediate overcrowding, as the 15-minute “trial” was a success. By moving buses around, FAX compromised on 20-minute rush hour frequencies on the main 3 lines, at the expense of other routes which have since vanished. Click to read more! 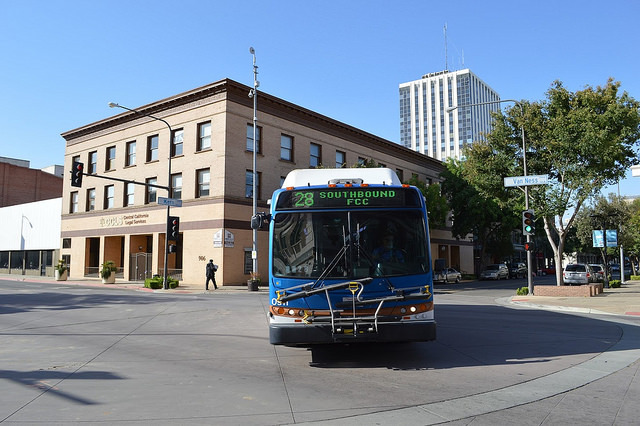 Last month, the Fresno City Council heard a workshop on a proposed restructuring of the Fresno bus system (FAX), one that would allow for improved service on trunk routes, creating 15-minute headways in the corridors with the most transit demand. This type of restructuring is the bread and butter of Jarrett Walker over at Human Transit. 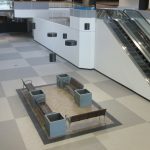 You can read about a project he worked on in Houston here. Mr. Walker has been involved with FAX on and off for a few years now. 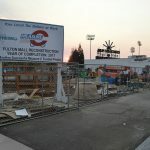 He first gave a presentation at Fresno State in October of 2010, and was then brought in by the city to create the “Metropolitan Area Public Transportation Strategic Service Evaluation (PDF)” in early 2014. You can find more on that process here. The evaluation is in fact the foundation for this new restructuring project. 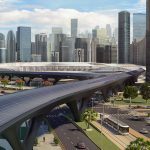 Mr. Walker’s team was also involved in the current proposals, which offer specific and concrete recommendations, rather than an overview of possibilities. Click to read more! Tomorrow, Thursday September 1st, there will be a workshop on major changes proposed for the FAX bus system, which serves Fresno into adjacent communities. Thanks to James Sponsler who left a comment on my last post with this important tip. This appears to be a major change by FAX standards, which runs a system that has effectively remained stagnant for 40 (yes forty) years. Effectively, the new plan reduces coverage in order to increase service. Fresno has not spent a dime in actually improving service in decades. In the past 15 years, 4 lines have been eliminated, and one was added – paid for by the Childrens Hospital. The last increase in service (to 15 minutes on core lines) was funded by a federal grant, and those improves were reveresed when the federal money dried up. 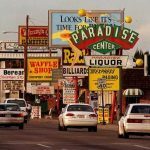 While higher frequencies are fantastic, it is a shame it comes at the expense of certain neighborhoods. Click to read more! I thought I was well versed in the myriad reasons people pull from their hat to oppose an expansion of transit. 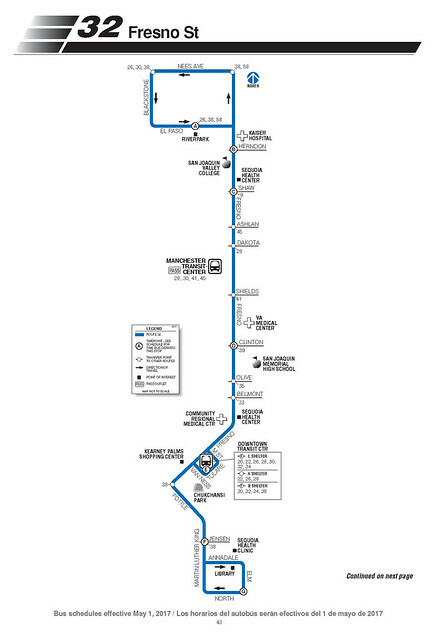 Thanks to a very helpful link provided by a comment in my recent post about a new bus service linking Fresno and Yosemite, I see I was wrong; there is much to learn about transit opposition. It really is fascinating how deep people will go to find a way to oppose even the most rudimentary improvement to transit(5 round trips a day). 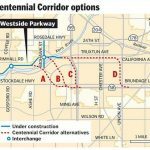 The comment linked to a well written article in the Sierra Star about the new bus service. As a newspaper based in Oakhurst, they are by far the authority on happenings in the area, and were able to go into much greater detail than the Fresno-based news outlets on the new service. Part of that coverage included a history of opposition. Click to read more! Bus service from Fresno to Yosemite starting this May! 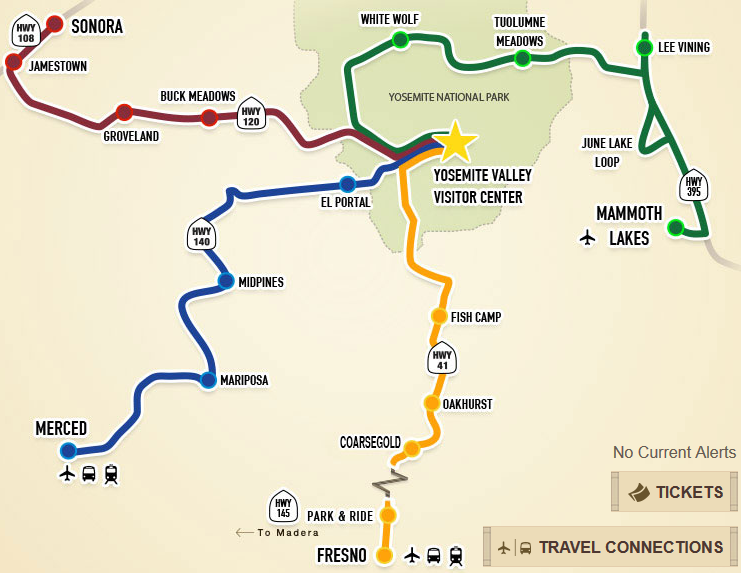 Valley Public Radio reports that for the first time, public transit will be available between Fresno and Yosemite. The lack of service has always been curious. 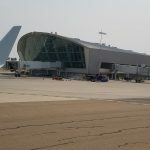 The city re-branded the airport from Fresno Air Terminal to Fresno Yosemite International Airport, and added a fancy looking fake sequoia grove, but you needed a car to actually get to the park. 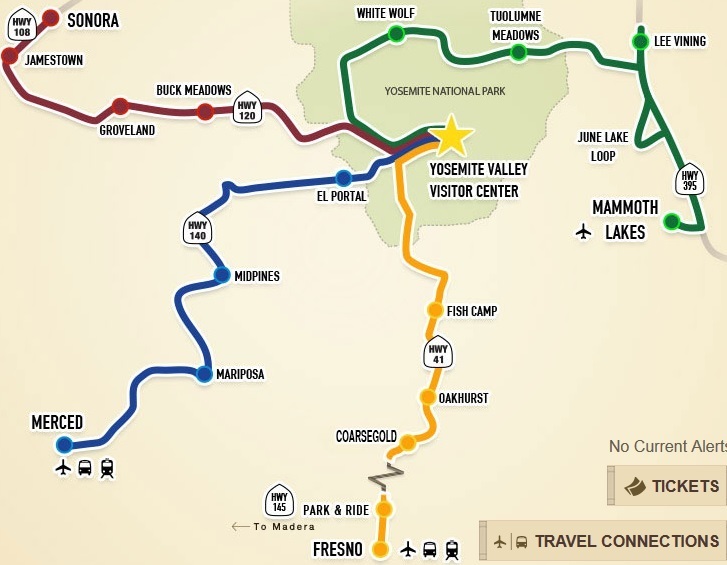 Starting this summer, $30 will get you a round trip bus ticket (including park admission) from Fresno to Yosemite Valley, which will complement existing service to Yosemite from Merced. There is also bus service to Sequoia National Park. Once at the park, visitors can use the free shuttle system around the valley, hike, or hitchhike to reach places like Glacier Point. Click to read more!